Only the highest quality national brands, offered in a variety of custom styles and colours. Venetian blinds are made up of many horizontal pieces that can be turned to control how much light is let in. The three main material options for Venetian blinds are wood, aluminum, and faux wood, varying in sizes for each material. Wooden Venetian blinds come in four different sizes: 27mm, 35mm, 50mm, and 64mm. Aluminum Venetian blinds vary in four sizes: 16mm, 25mm, 35mm, and 50mm. available 35mm or 50mm sizes. 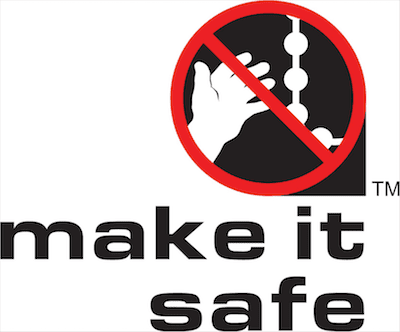 All of our venetian blinds can be motorised and controlled by remote control if required. Extremely effective for controlling light and preventing glare. Great for the office and preventing screen glare. The simple designs are suitable for kitchens, lounges, bathrooms, and bedrooms. It is easy to find a perfect type of venetian blinds for your home as they are available in a variety of sizes, finishes, and colours. When it comes to Home décor blinds play a major role in add a comtemporary look to your house. Blinds are an alternative to the traditional net curtains. One of our best sellers is venetian blinds. 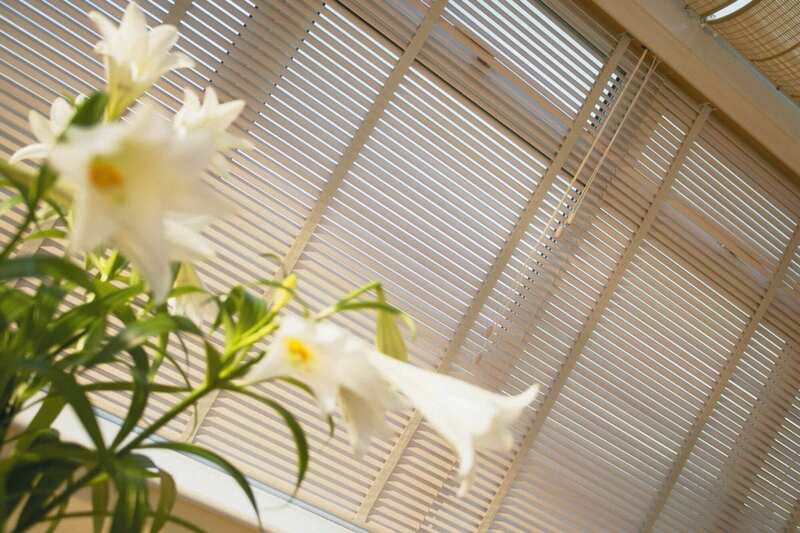 We love venetian blinds for both the home and office but they work really well in a commercial office. They are largely used to decorate office windows and are very effective when it comes to sunlight management. We have outlined the different types of venetian blinds we stock below. For more information about our range of wooden venetian blinds, click the button below . . .
For more information about our range of aluminium venetian blinds, click the button below . . .
For more information about our range of faux and wood venetian blinds, click the button below . . . Cleaning is straightforward, just dust, then wipe with a clean damp cloth.